Sure, the Ringling Bros. and Barnum & Bailey Circus – the three ring extravaganza known as The Greatest Show on Earth – closed up shop earlier in the year. But, if you are lucky enough to live in Mid-Tennessee you might have noticed another big top tent that has risen near the Grand Ole Opry. This one will house Cavalia’s Odysseo who call themselves The Best Show Ever. Fans will be able to be the judge of that when the equestrian arts presentation opens in Nashville on August 30, 2017 with a much anticipated run through mid-September. Before the performances get underway the 65 stars of the show are currently kicking back on an extended vacation on a farm in Franklin. 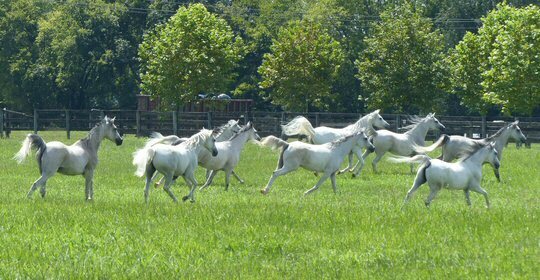 The team of Arabian horses out for a run in Franklin. Reps from MCN traveled to Franklin, Tennessee on August 16, 2017 to cover what event organizers called “horse arrival day” even though the equine stars arrived in town the previous afternoon to begin their extended vacation there. As part of the initiation and introduction we learned a lot about the logistics of moving the horses around the world. They have been in fact on the road non-stop since 2011 as the show has played up to six times a year in destinations all over the planet. So, you can see how it’s imperative that the stars of the production get some down time to relax and recharge in between events. The farm in Franklin will be able to provide its very special guests with abundant acreage for them to turn out in at least twice a day and will provide them a diet of rich bluegrass vegetation to supplement their standard diet of high-quality hay that is shipped in to every tour stop. Cavalia will bring its latest creation Odysseo to Nashville this summer. They are the world’s largest touring production, featuring 65 magnificent horses and 50 talented riders, acrobats, dancers and musicians and together they will make their Tennessee debut under the White Big Top in Nashville, located near Opryland by Briley Parkway at exit 12. 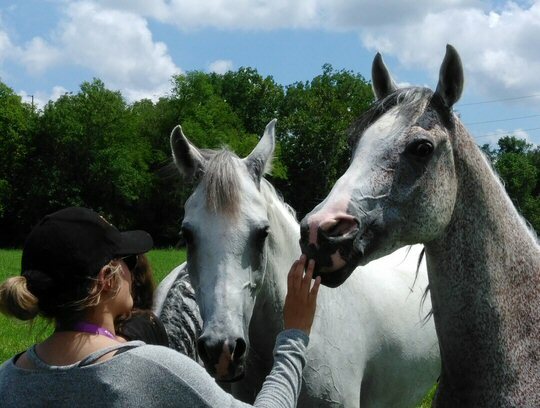 Two of the 65 stars of Cavalia’s Odysseo get acclimated to the new surroundings in TN. The $30 million extravaganza that expands the definition of performance into an epic, yet soulful theatrical experience, will open August 30 with matinee and evening shows scheduled through September 10. 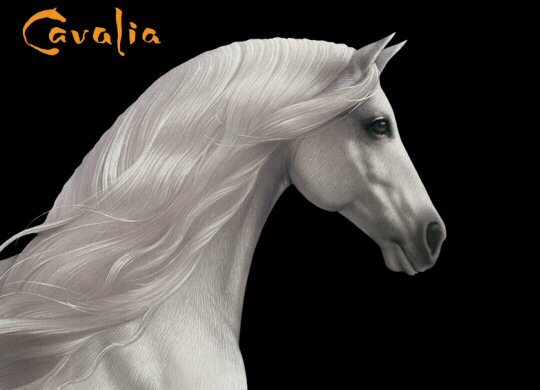 Tickets for Odysseo in Nashville are now on sale and can be purchased online at www.cavalia.com or by calling 1-866-999-8111. Odysseo is a show unlike any other on the planet, an immersive theatrical experience in which horses are the stars. These magnificent animals play in complicity and with freedom, in a respectful relationship with the riders, acrobats, and aerialists, charming and fascinating everyone who has the chance to witness this moving artistic and emotive partnership. A liberty number, in which purebred Arabian horses are directed only by the soft murmurs of their trainer, and a caravan act that comprises people and horses too numerous to count, are amongst the many breathtaking scenes that will leave every spectator captivated and touched by the splendor created in front of their eyes. Having now met the elegant stars of the show we can’t wait to see them hit their stride as they gallop into the hearts and minds of fans in Mid-Tenn. After reading what the critics are saying — “Beyond Spectacular! 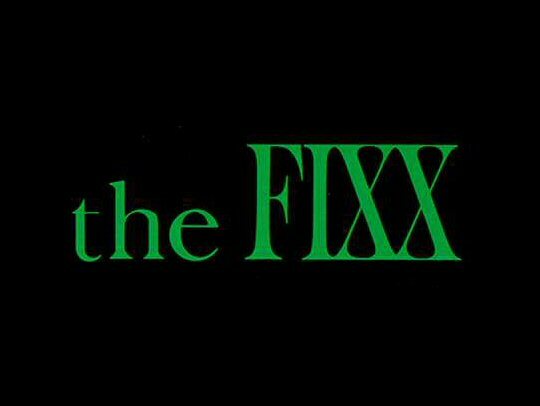 An enthralling equestrian epic and about as gorgeous as it gets!”, The San Francisco Chronicle; “It’s not a horse show, it’s not a play, it’s not Cirque du Soleil, it’s not a 3D movie, and it’s not a concert. It’s all of these things, blended in a way that elevates the spirit.”, Atlanta Journal Constitution; “If Walt Disney were still alive, he might create a show as magical as Cavalia’s Odysseo!”, The Miami Herald – how can we not be excited? The friendly horses got up close and personal with the media in Williamson County.